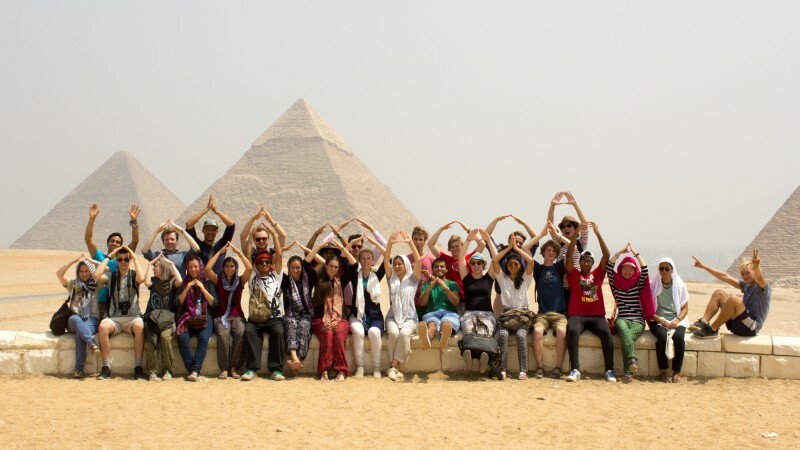 We Began the last day of the tour early at the great Pyramids of Giza, as we approached we were in ore of the scale and magnitude which they emitted. We explored one of the three great pyramids to find ourselves descending into the heart of a five thousand year old time capsule, filled with history and mystery. 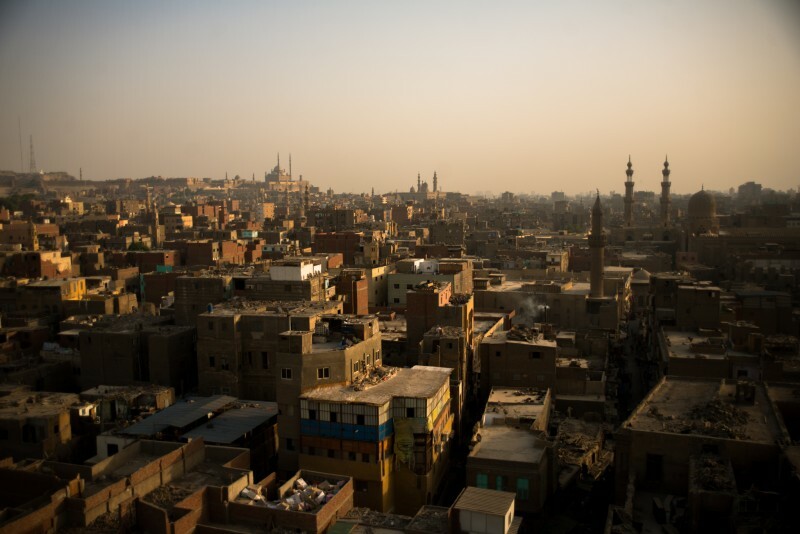 This day we set aside to visiting popular destinations in Cairo and enjoying some more of the culture in the city. The day consisted of camel riding at the pyramids and Sphinx, stumbling upon an incredible mosque and going to the rooftop, then to finish enjoying a relaxed night cruise on the river nile. 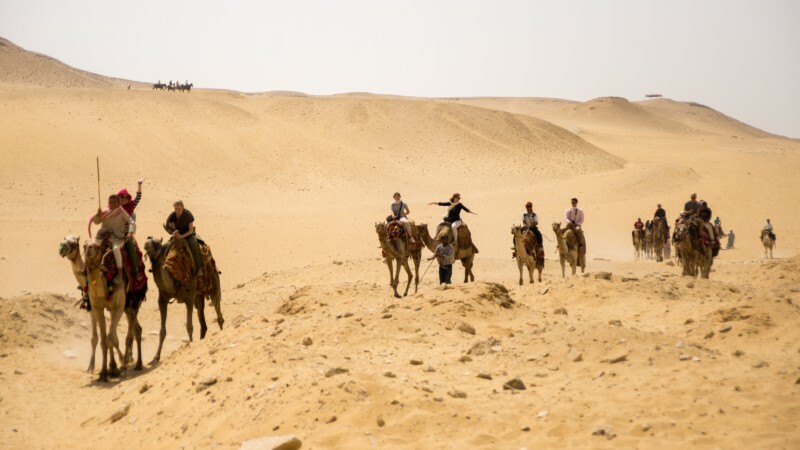 Spending theses two weeks in Egypt has been an incredible experience for everyone on the tour, we have all learned so much about each other and also about the people of Egypt, and their history and culture. Through sharing meditation with them we have been able to enjoy something amazing together. By experiencing this meditation we have realized just how important it is for us to collectively develop our true self in order to benefit the whole world.